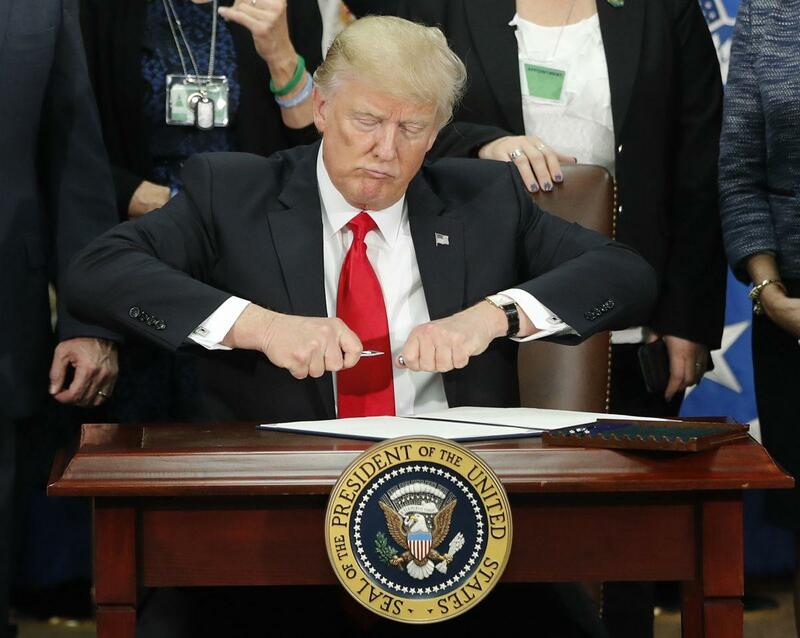 President Trump says the U-S needs new laws to cut down on illegal immigration. But illegal border crossings are actually down since 2000. Meanwhile, asylum cases are up.